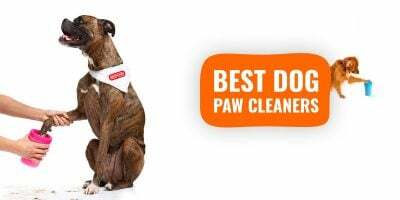 Dogs and canines were domesticated between 10,000 and 35,000 years ago through selective breeding, suggesting the earliest dogs presumably arose once we, humans, were still searching and gathering, way before the appearance of agriculture. 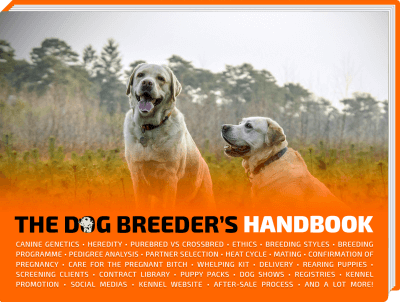 History did not wait for our fancy (and amazing) articles to understand how to breed dogs. Regardless of the exact timeline and dates, it seems like domestic dogs appeared simultaneously in various areas of the World and each from their own wolf-like ancestors that were genetically similar. This is why there are a few extinct animals that are highlighted here, in this article. 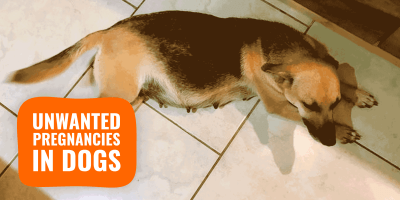 These have been recognised as being part of the evolution of the domestic dog, in a way or another. 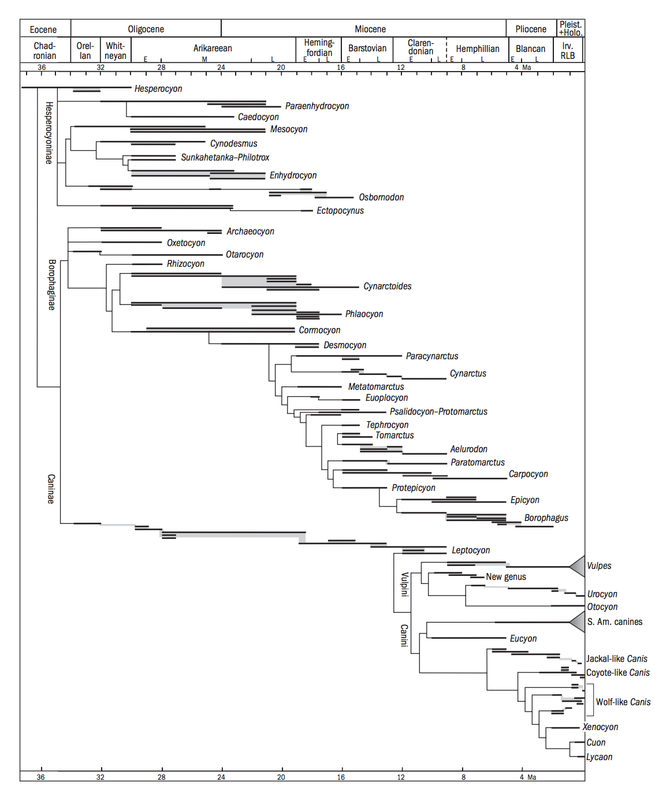 that for the Caninae from unpublished data by Tedford et al. The dog’s ancestor Cynodictis (2) of some 20 or 30 million years ago was a slender, short-legged animal perhaps no larger than a mink. This animal began a line of evolution characterized by ever-increasing leg length and the development of an almost unique ability to run down prey mile after mile and seize it. This led to important “social” developments, involving group hunting. Competition, in turn, stimulated the growth of intelligence, along lines quite different, for instance, from that of the solitary cat. Cynodictis gave rise to two branches, one leading to the modern African Hunting Dog (4) and one through Tomarctus (5) to the wolves and domestic dogs. 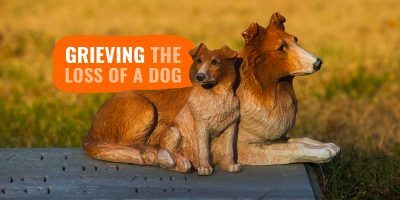 Tomarctus (of some 15 million years ago) differed but little physically from the wolves and wild dogs, but doubtless had far to go in intelligence. 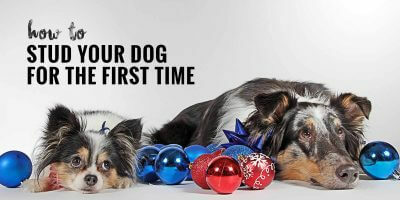 In modern times many widely different dogs have been bred, but the intelligence and adaptability of the dog remain distinctive. 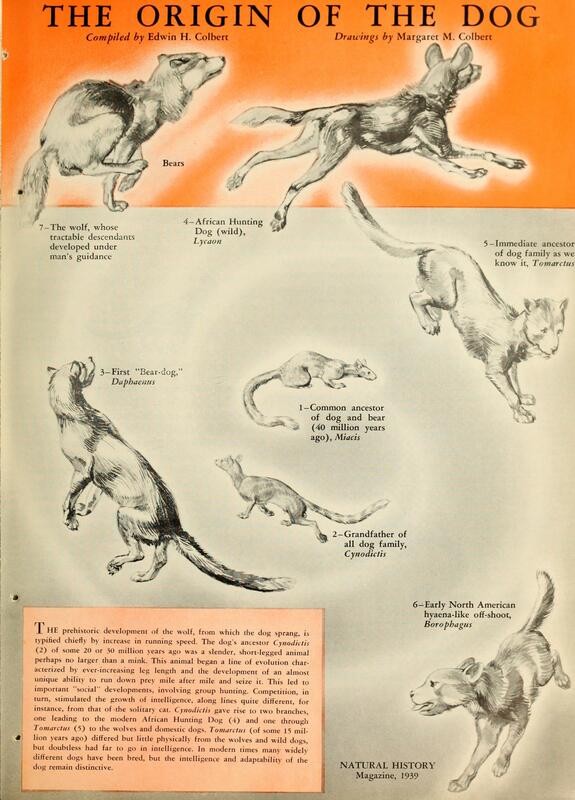 According to this reprint from the National History Magazine (1939), the dogs has evolved from the now extinct Miacis, to the the Gray Wolf or Canis lupus. The Miacis was a relatively mammal with a weasel-like body, five toed legs, a very long thin tail and sharp pointy ears. Miacis is known as one of the first ancestors of the coyote and the great grandmother of all carnivores including hyenas, canines, felines, bears, and racoons. It appeared around 60-55 million years ago, at the late Paleocene era. Miacis lived in the North American and European continents just like coyotes today. Close to the Miacis are the Creodonts who show similar physical features and characteristics. Read a page about Miacis on MyEtymology.com. Cynodictis was one of the first members in the mammalian predators, then much better known as‭ ‘‬bear dogs‭’‬.‭ ‬This was a medium-sized long mammal, with a long tail and a fairly brushy coat. Over the millennia Cynodictis have then given rise to two branches, one in Eurasia and the other one in Africa. 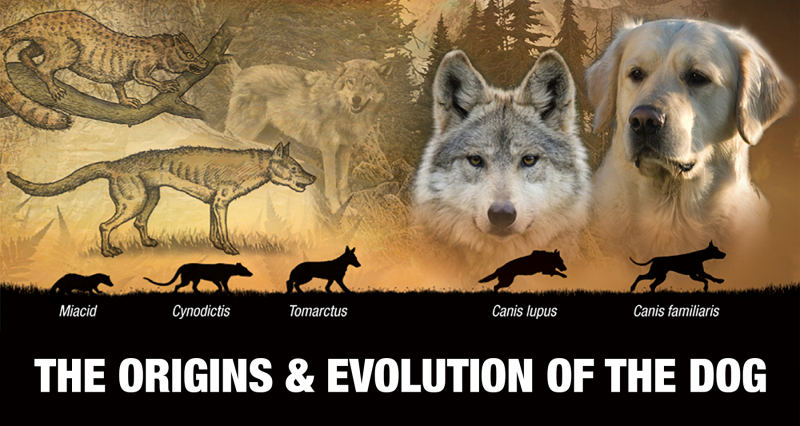 The Eurasian branch, called Tomarctus, is the progenitor wolves, dogs, and foxes originated from. 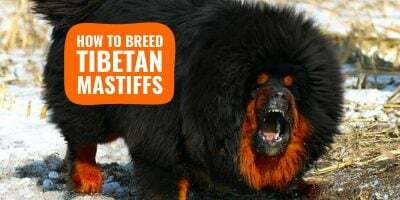 Daphoenus also belonged to the family of bear dogs, scientifically named as the Amphicyonidae family. These had the size of our coyotes today and shared important similarities with today’s dogs and bears. 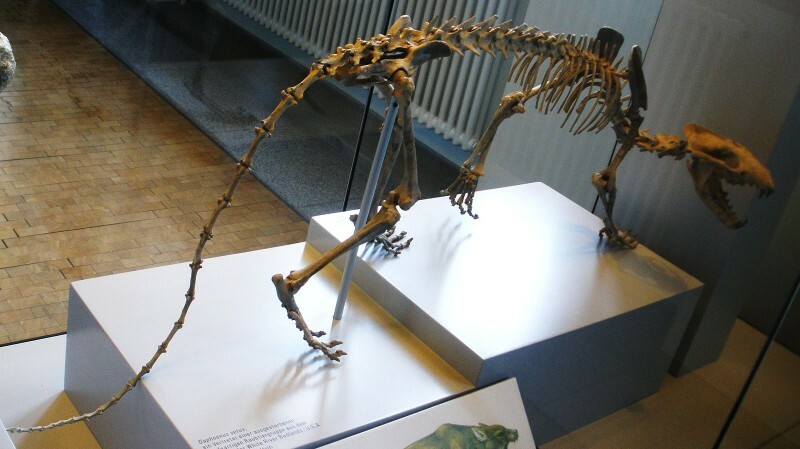 Daphoenus could only perform short accelerations and sprints due to their short legs, thus Daphoenus were ambushing their preys and scavenging. 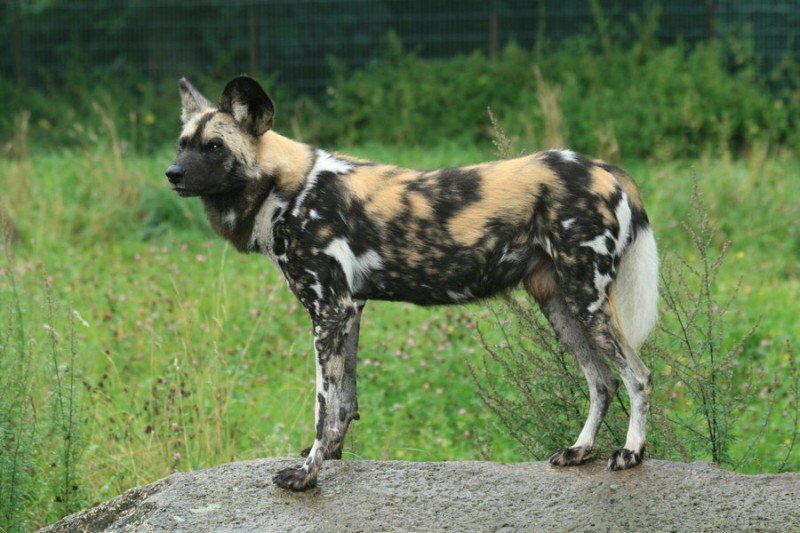 African wild dog or African painted dog are the two other names used to designate the Lycaon Pictus. 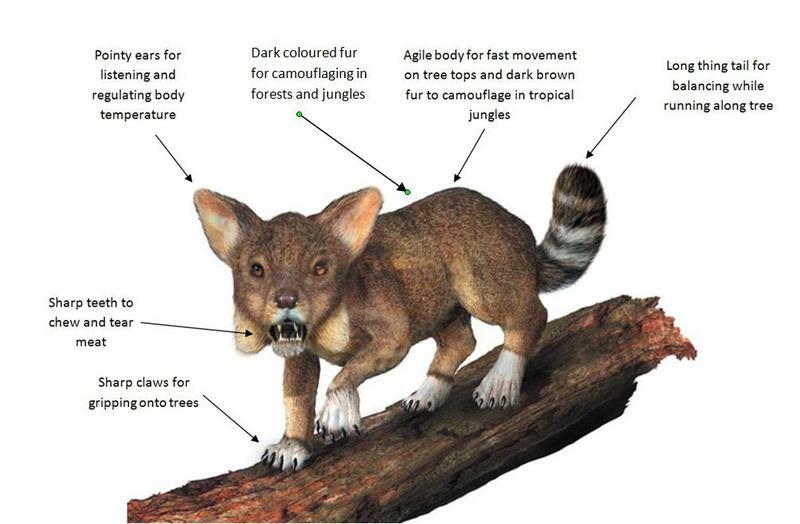 Member of the biological family Canidae, this sub-saharan Canid differs from its cousin group, Canis, with a body designed for a predominantly hyper-carnivorous diet with fewer toes and dentition. Still with us today, the Lycaon is now an endangered species. African Wild Dogs have disappeared from much of their former range. Their population is currently estimated at approximately 6,600 adults in 39 subpopulations, of which only 1,400 are mature individuals. Population size is continuing to decline as a result of ongoing habitat fragmentation, conflict with human activities, and infectious disease. On Earth for around 6.83 millions of years, Tomarctus inhabited most of the North American continent. Tomarctus had long tails for balance, sharp claws to catch preys while hunting and an appearance resembling our dogs of today. 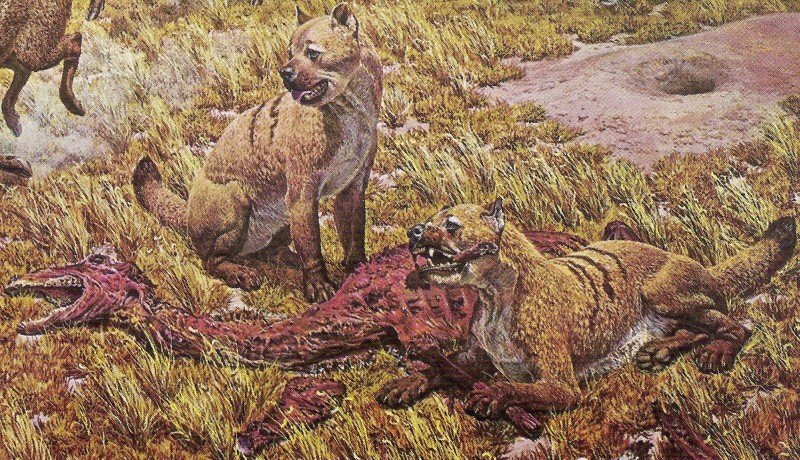 As the giant mustelids and bear dogs started to disappear, Tomarctus further radiated to initiate a line of dogs which filled the hyena-like fruit eating and bone-crushing niches. We’ve been able to find specimens in California and up to the Montana/Canada line. We also found fossils as low as Panama. More information about the fossils discovered here. From the Greek “voracious eater”, the Borophagus Genus is the last known of the line of bone-crunching dogs‭, also called hyena-like dogs. Measuring around 80cm in length, they are smaller than their other bone-crushing ancestors but their jaws are way more developed so we think they relied on scavenging other predators’ kills more than proactively hunting new preys. Because their meal was already eaten by the predators who actually killed the dead animal, they had to content themselves with the leftovers, usually the bones. It took millions of years for our pooches to reach our laps! The Grey Wolf is the one, the one that is the direct ancestor of our dogs, all of them, from teacup Chihuahuas to Great Danes, from Alaskan Malamutes to Arabian Salukis. All that happened because, around 33,000 years ago, men domesticated the tamest wolves by adopting their cubs into human tribes, fed them and bred them selectively. These wolves were raised amongst people, they were given tasks that would facilitate the tribe’s life such as hunting, guarding, herding, etc. While transitioning and adapting to their entirely new environment, these wolves who are used by humans to be selectively bred start to genetically change which manipulates all their offsets. Over several generations, the original wild grey wolf has changed and a new species appeared that is genetically different from the founding stock that was adopted by the humans: the Canis familiaris. Not considered wild anymore, the new species has been selected over time to be docile, tamed, and work-driven. 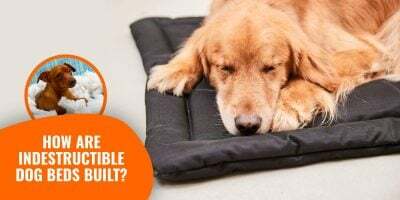 From that point on, humans have started to use the same methods of selective breeding to develop desirable characteristics to get the dogs better at what a given tribe and environment need. Huskies’ ancestors were bred to endure ice-cold temperatures and long, draining, races in the snow. Whereas the Salukis, Arabian Greyhounds, were bred for speed so they could hunt quarry such as gazelles and hares. This is why, today, we have over 400 dog breeds that specialise at retrieving, pointing, hunting, pulling, swimming, pulling, searching, etc. 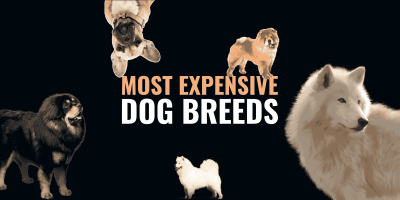 Only today, the trend shifts from breeding dogs for a given purpose to breeding dogs for looks. 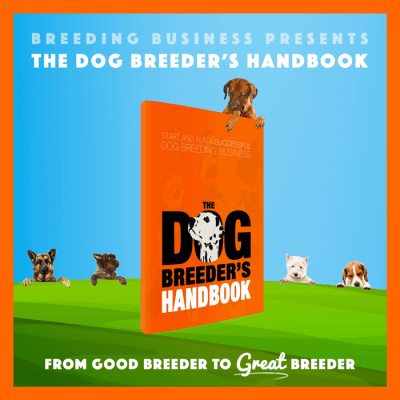 It leads to a lot of severe medical conditions and it should be a matter of time before the authorities and international canine organisations become stricter about breeding standards. 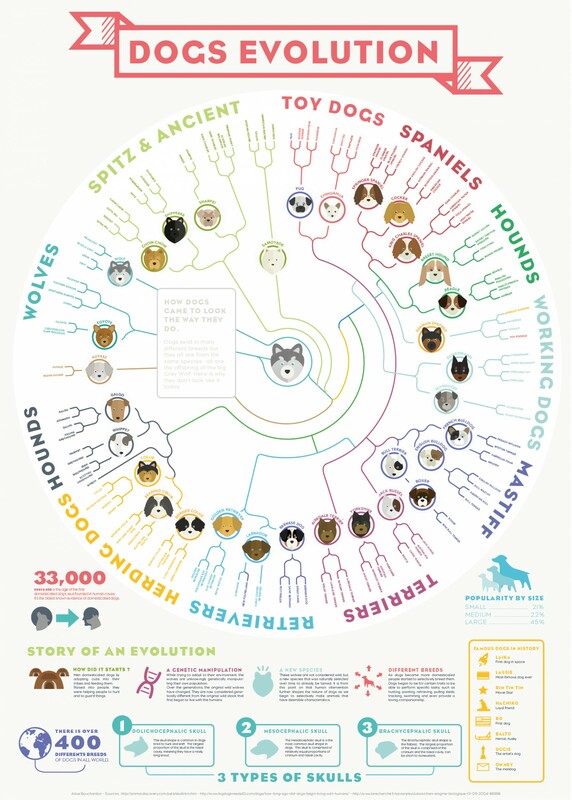 To read more about the origin and evolution of the domestic dog, you should check out the Wikipedia page as it has the most up-to-date DNA discoveries and updates. How come the Dingo was never mentioned?